We are finally approaching the end of the year 2010. I am trying to review the passing by year and the feeling is unexplainable! The year 2010 rolled by like a roller coaster ride for me and coming to think of it, I have actually enjoyed every moment of it. No regret whatsoever. In the beginning of the departing year I remember tweeting, “No New Year resolution for me this time. This way, I will NOT feel guilty for not sticking to it” and I am so happy to be able to stick to my words. I took the year as it came and lived every moment of it with full honesty and dedication. 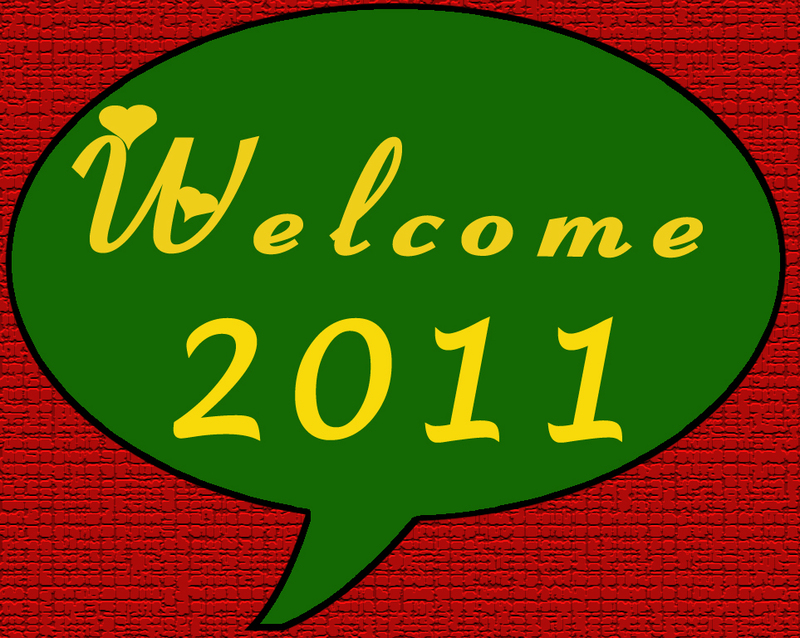 The year 2010 was mostly marked by travels, people and events. I had great fun in the form of trips abroad, trips to many Indian cities and beaches, celebrations of many kinds and my brother’s marriage to a sweet girl, all made 2010 worth every moment. The most satisfying milestone however was organising of the cultural event Bohagi Bidai where I was completely involved from the beginning to the end and in that process met many people and made many friends. Celebrations give you happiness and let you savour these moments for life. On the other hand, you get wiser with bad experiences. I experienced that too. It was extremely difficult to accept certain changes, but I coped with that phase and got wiser by learning from that experience as well. The year 2010 was a journey of self discovery for me. I have discovered a new me and I didn’t know that this me existed at all. This me is wiser, patient, tolerant and extremely loving. I discovered to what extent I can go for something/someone I really believe in/love. I stretched myself to the limit and I know in this process I have enriched myself as a person. Now that 2011 is approaching, I am going to stick to my “No Resolution” theory so that I can experience life and the year as it presents itself to me. Of course I have my visions, set goals and my to dos ready for myself. But I don’t resolve to do or stick to something just because I made the resolution. I want to embrace every single day of the coming year with full enthusiasm and an open mind. I am so looking forward to this. Today is 25th December, I wish all my readers a Merry Christmas and a very Happy New Year!